Dubai is one of the wealthiest cities on our planet. Not only do people have a lot of money, but they love spending it on some pretty crazy stuff and experiences. 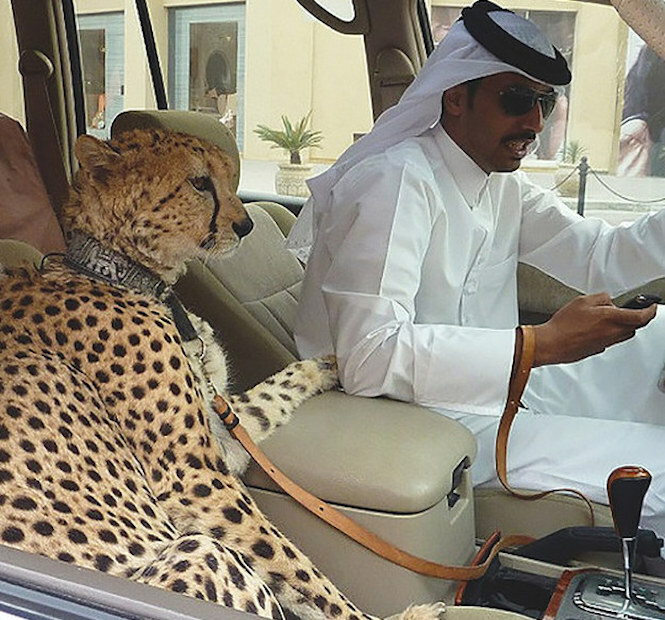 Here are 15 things that can only happen in Dubai. Seeing rich locals with some pretty exotic pets.